maximum extent possible while ensuring that all creases are in the correct positions for forming the box. Step 2. Cutting: Any cutting required shall be carried out so that the cut ends of wire are a minimum of 50 millimetres from the twisted joins. After stretching and cutting as required the side and end panels shall be lifted so that the tops of all sides are level. Any loose ends of wire protruding above a level plane at the top or from the corners shall be bent down into the gabion box. Step 3. Fastening and Lacing: Corners shall be fastened securely and the box shaped prior to commencing any binding. The binding wire shall be securely fastened to the top of a corner by lacing between two meshes at the corner and twisting the binding wire through three half turns. The wire shall then be laced around the two vertical selvedges, when applicable, and through each mesh in turn in a continuous lacing action and shall be pulled tight before securing to the bottom corner by the three half turns to an adjacent wire. Step 4. Positioning of gabion boxes before filling: The diaphragm panels shall then be placed in position and secured to the gabion sides in the same manner as the corners. The empty box shall then be firmly seated on a prepared area in its final position and laced to the adjoining corners or sides of gabions previously placed along all adjoining corners and tops. If additional binding of the gabions is required this shall be shown on the Drawings or specified. The placement of the gabion boxes shall be carried out in an orderly manner so that a face of uncompleted work is maintained. At least two rows of empty boxes shall be wired together at the face of uncompleted work prior to filling the box closest to the completed work. 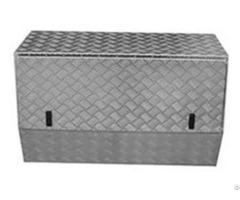 Prior to filling any box one end or side of the box shall be secured to completed works or to stakes driven into the ground at the corners or in any other approved manner and the opposite end, side or corner shall be stretched with crowbars and secured top and bottom in an approved manner. When boxes used are one (1) metre high or more they shall be cross tensioned in each compartment at third points in the height by wires of the same diameter as the binding wire securely tied by two turns around the mesh or selvedge wire and three half turns around itself. tops. The lids shall be stretched tight over the filling with a crow-bar or similar and wired down in a continuous lacing process in the same manner as that specified for corners. Each edge may be laced with a separate length of binding. 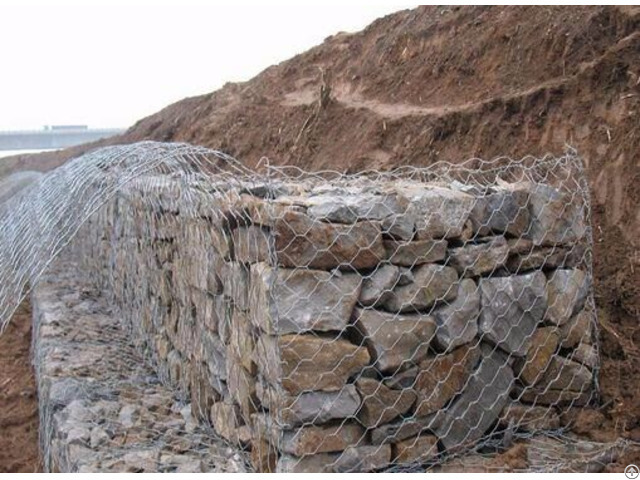 The Gabions shall include for all work specified including excavation, filling, compaction and trimming necessary to construct the gabions to the lines and levels specified. Measurement of the quantity in cubic metres will be made shall be based on the nominal external dimensions of the gabion baskets which have been constructed in accordance with the Contract. The unit of measurement for Reno mattresses shall be the cubic metre (m3). Business Description: Aerct Gabiony Factory is a customer-driven producer and exporter of gabions and related wire netting products with good performance. Aerct Gabiony Factory is Chinese manufacturers and exporters. Aerct export hot dipped galvanized gabion mesh cells,welded mesh gabions architectural wall cladding,gabions,galfan pvc coated gabions,gabion mattresses for flood protection embankment,planted gabion walls,gabions and geotextiles for bridge construction, gabions p. v. c. coated galvanised wire box, gabions river training works, geotextile fabric,woven wire mesh cages for gabion project,gabion fence,welded gabions coating galfan,gabion baskets double twisted galvanized,gabion box,woven gabions,gabion baskets,wire mesh gabion mattress,gabion cages,gabion wall,terramesh system,hexagonal gabions netting,gabions machine,welded gabions,sack gabions,reinforced gabions,gabion faced reinforced soil walls,reno mattresses,gabions for water conservancy,gabions for bridge protection system,gabion wall drop structures,modular gabions as architectural elements,gravity wall of gabions,gabions for headwalls or wingwalls,channel linings,modular gabions for rockfall netting system. Aerct Gabiony Factory is engaged in the production and development of hexagonal wire netting, welded mesh gabions, woven hexagonal gabions, gabions baskets, gabion boxes, mattress, Terramesh system, flexible soft hillside protection wire mesh gabions as well as other gabion systems and welded mesh products. 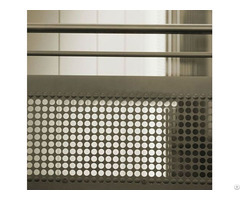 We have developed into a famous enterprise in wire mesh business. Following ISO9001:2008 standards strictly and paying attention to prestige and contracts, we have won markets and got customers' good reputation home and abroad. Aerct teams work with customers to standardize a manufacturing process, and deliver products and technical services as needed. 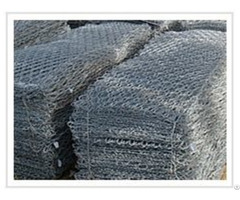 A North China-based supplier of wire mesh gabions, Aerct is recognized as a China leader in quality and innovation. ISO 9001 certified in 1998.